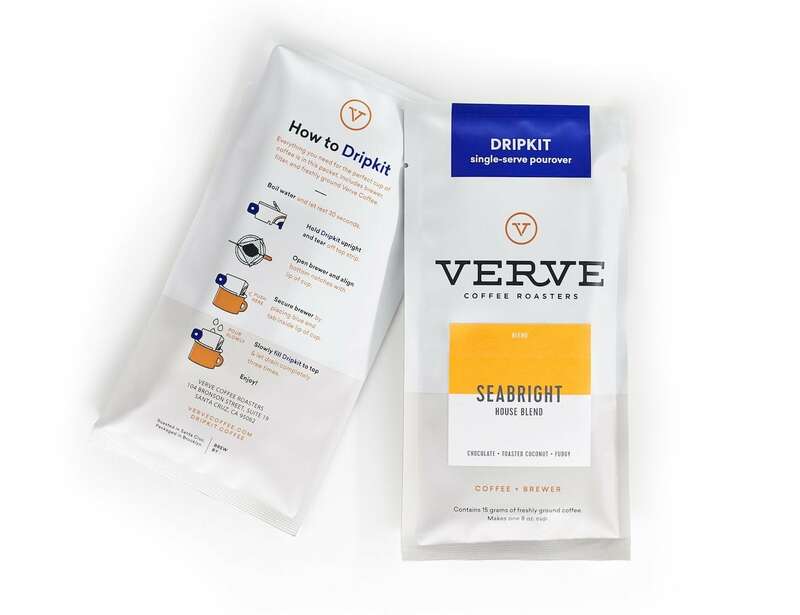 Enjoy a tasty cup of coffee wherever you are with the Verve X Dripkit Single Serve Pourover Coffee, containing 15 grams of roasted coffee. 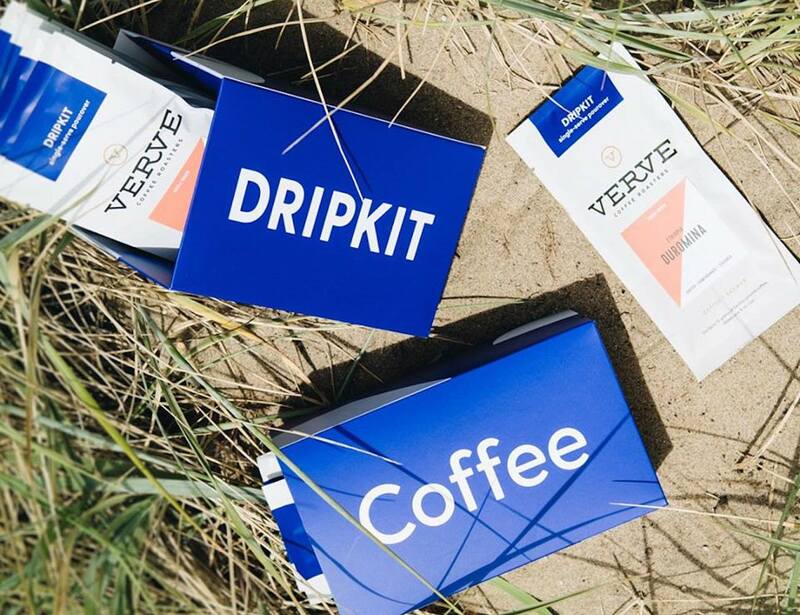 Enjoy a tasty cup of coffee wherever you are with the Verve X Dripkit Single Serve Pourover Coffee. 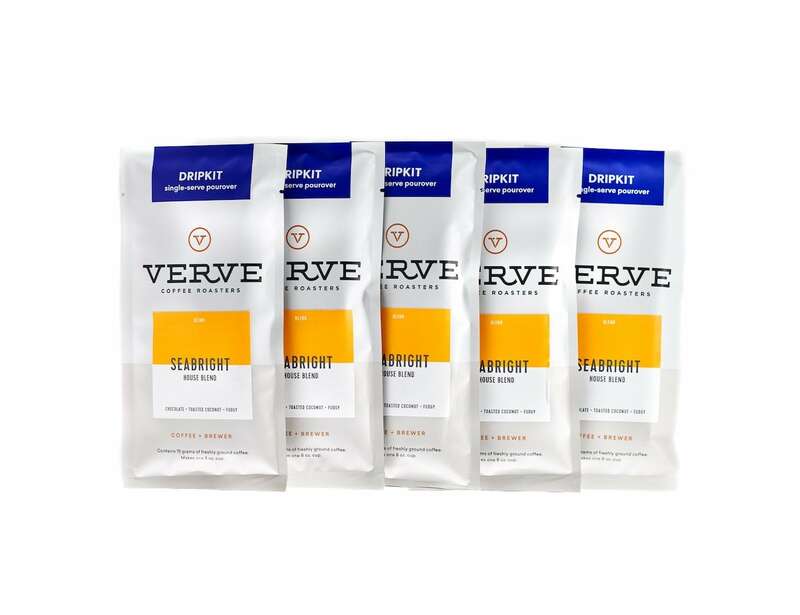 Available as single servings, each kit contains 15 grams of freshly roasted Verve coffee in a pour-over brewer. 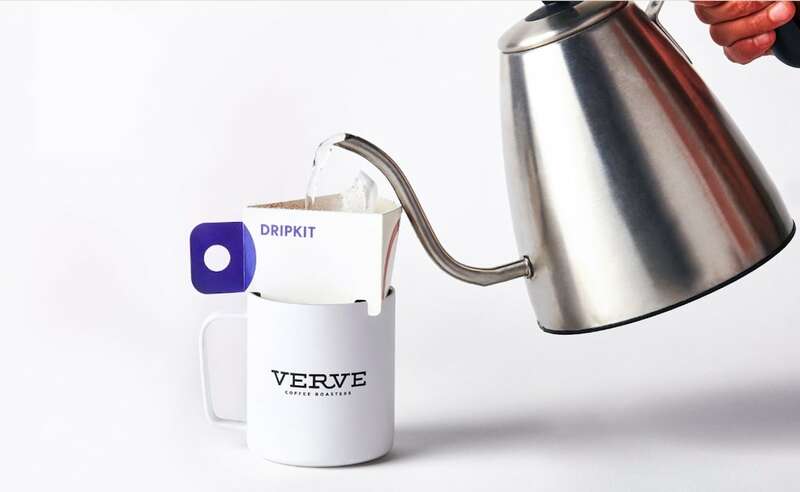 To use the Dripkit, boil water and allow it to rest for 30 seconds. Hold the Dripkit upright and tear off the top strip. 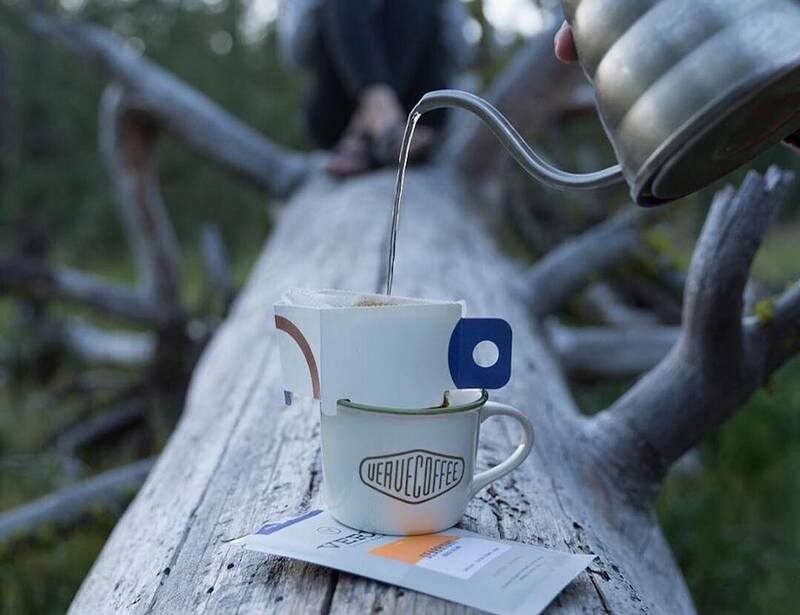 Then, open the brewer and align the bottom notches with the lip of your cup. 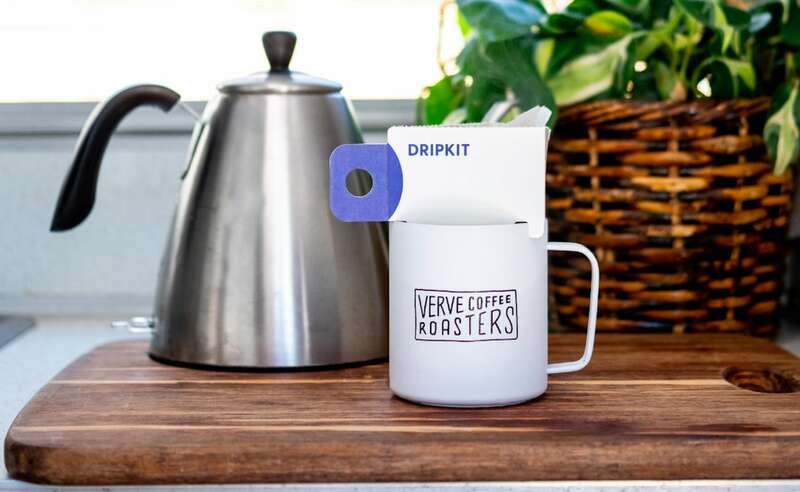 Gradually fill Dripkit to the top, allowing it to drain completely three times. 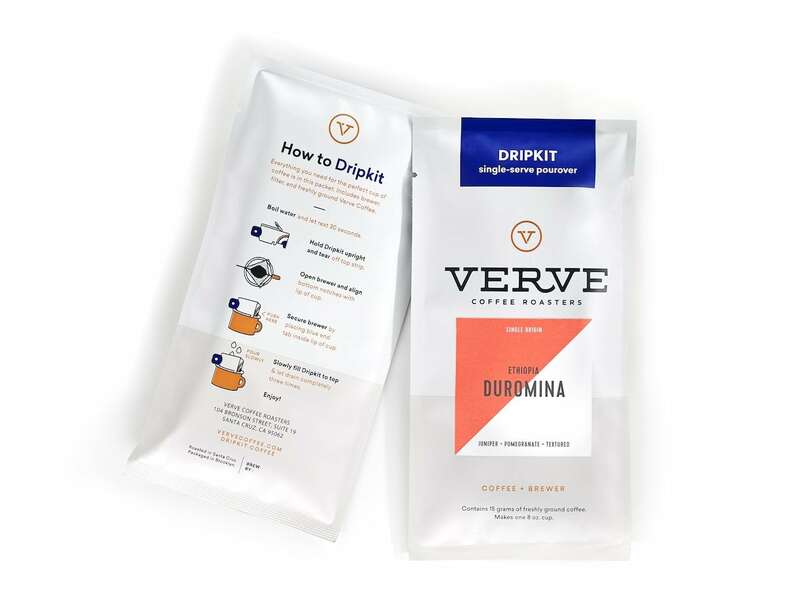 The Verve X Dripkit collaboration currently offers two types of single-serve pour-overs, including Duromina and Seabright. 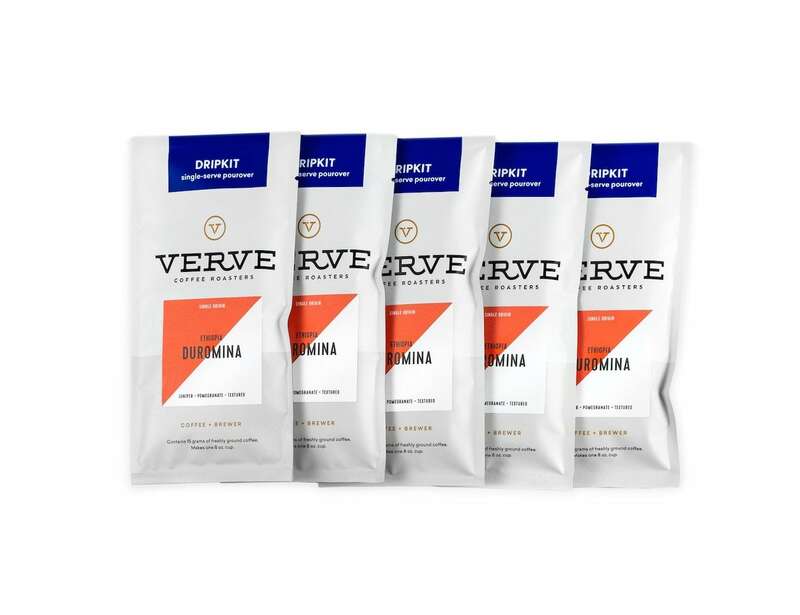 The single origin Duromina uses an Ethiopian bean while Seabright is a house blend. 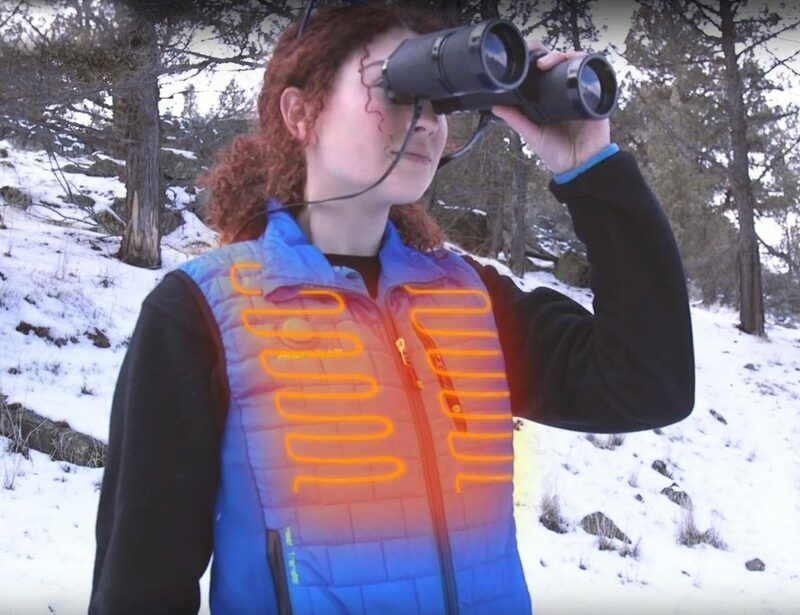 Ideal for traveling and camping, you don’t have to prepare or clean up afterward.